New Theme | I loved the new theme and it definitely suits me. 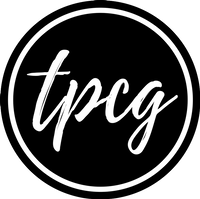 With pink and black, TPCG's new theme is perfect. Updated Blog Graphics | I love the way I design blog graphics now. They bring a personality to my posts. IV | Aha! The Industrial Visit was too good guys. We had lots of fun. Apart from that, I also met one of my readers, Honey, on this IV. It was lovely to play Uno with her and giggle with her. Accessories | All the rings and bracelets are too lovely. Handbags | I have so many handbags, and they add the finishing look to my outfit. Business Cards | I distributed my cards to many people. More than 30 of them are distributed, out of 50. Memory Jar | This idea was a must-try. I am collecting all the positive stuff that happened, and January did bring me lots of joy. Agenda | I haven't posted a picture of agenda yet, but it is awesome. Glasses | My brother and mother didn't like my frames, but my father loved them. And me? I don't know. At least I have two frames now. Pinterest Fun | Pinterest is my favourite pass-time currently. I go to Pinterest other than Google Search Engine to search for fun-filled photographs. New Year Celebration | New Year celebration on terrace was seriously cool. We danced our bums off, and the food that followed was yummy too. 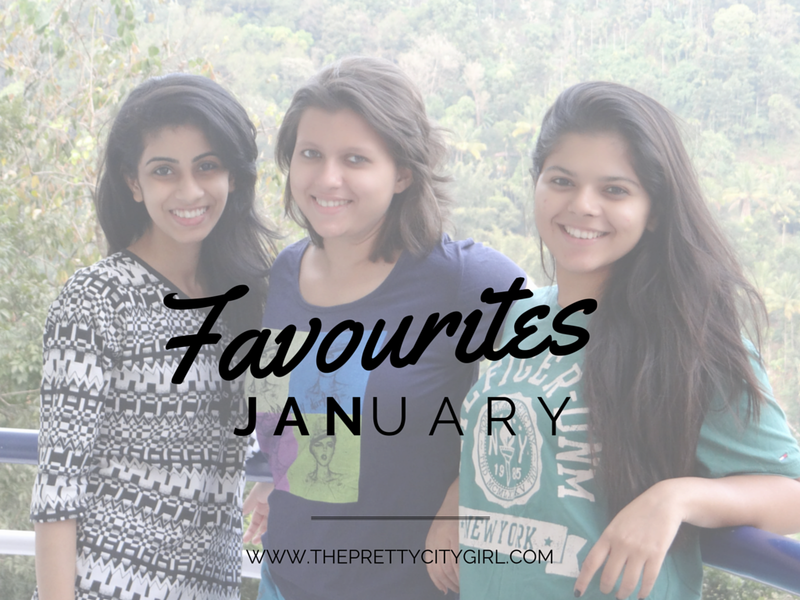 What are you January Favourites?